Freda lives in Kampala. She works for the National Water and Sewerage Corporation. Her concern: ensuring an access to clean water to the growing population of Kampala. 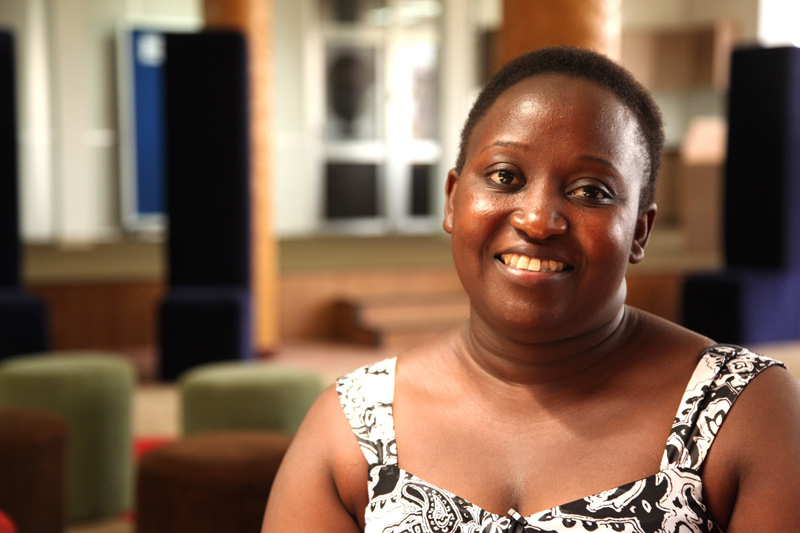 She believes that women are essential to the future of Uganda.She is currently taking a course at the “Chaire Eau pour Tous”. Bambasi Prod is an independent media production company bringing together a dynamic team of authors, journalistes, filmmakers and editors.